So, I chose to pick contemporary novels, because I love them so much. I could seriously read them all the time. I CAN'T believe that I haven't read the YA Contemps listed above!! I've had them on my overwhelming to-read list for what seems like forever, but I still haven't had time to read them yet. This is something I am going to remedy THIS YEAR!! I still need to read WHAT I THOUGHT WAS TRUE, too! 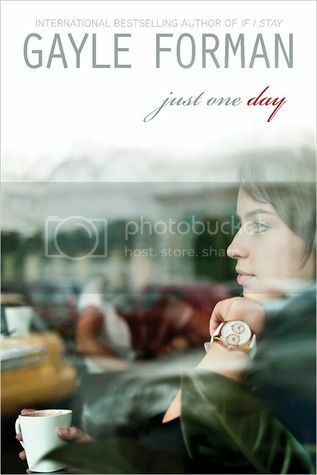 Oh, and JUST ONE DAY...and PAPER TOWNS...and LOOKING FOR ALASKA...good choices! I'm with you on these! OH MY GOSH! 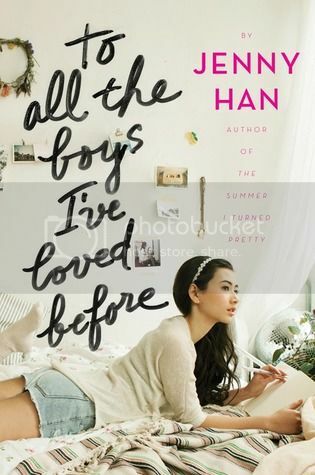 You need to stop what you are doing and read To All the Boys I've Loved Before --- one of my favorites from last year! 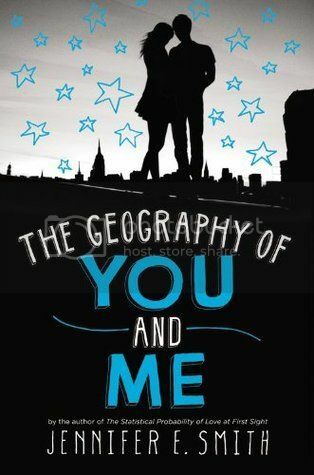 My Life Next Door, Amy & Roger, Just One Day, and Looking for Alaska are all on my favorites list as well. I hope you get to read them soon! I read What I Thought Was True last year and it was a good beach read, but I liked My Life Next Door a bit more. 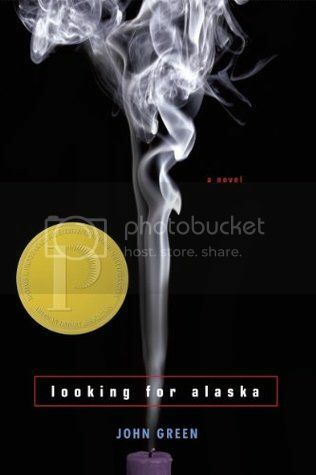 Paper Towns is also good, but I think Looking for Alaska is better. Hopefully you can read Paper Towns before the movie comes out! Nice picks! These are all totally new to me! Hope you get to read them all soon! Great list. 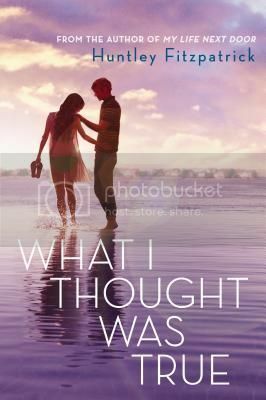 :) I have been wanting to read the Jenny Han book, but held off because I heard it had a cliffhanger. Anxiously awaiting the next book! I really need to try a Fitzpatrick book. They seem to be big hits. I hope you get to read these soon! My Life Next Door is an amazing summer contemporary! The romance is so sweet and adorable and it also deals a lot with family so that's great! Other than that, I also really want to read Just One Day, To All the Boys I've Loved Before and Amy and Roger's Epic Detour! 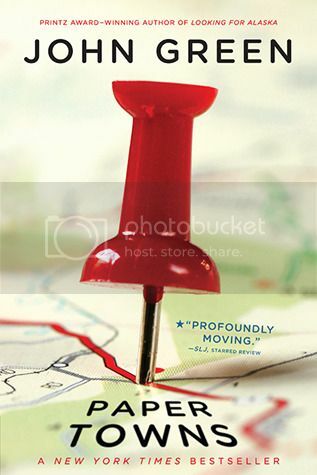 Papertowns might also be a great choice since the movie is coming out in a few months! So excited! Looking for Alaska is great! I was less excited about Paper Towns. 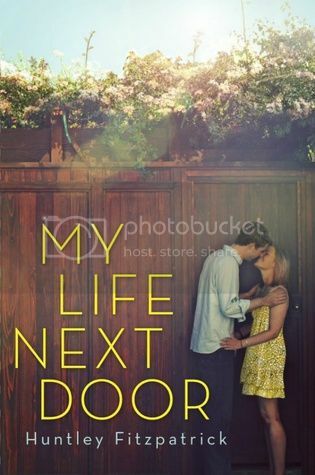 I finally read MY LIFE NEXT DOOR at the very end of 2014 (my goal was to get it read that year, so I did...at the very end, haha), and I really liked it! I have an ARC of WHAT I THOUGHT WAS TRUE and hoping to get read it sooner rather than later. 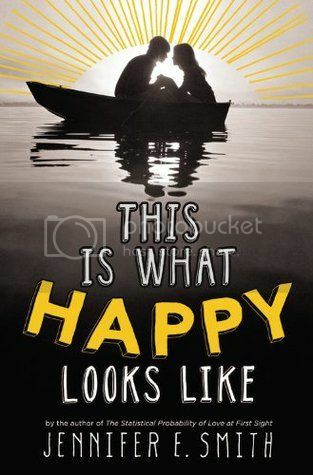 The only other ones I've read on this list are BEFORE I FALL and THIS IS WHAT HAPPY LOOKS LIKE, and I liked them! Great picks! 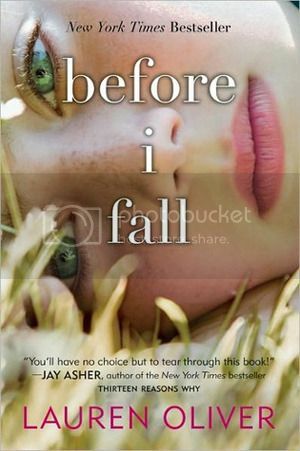 Before I Fall is one of my favorites! Been meaning to read Amy and Roger's Epic Detour for ages. So many books, so little time! Great list. Before I Fall is one of my favorites. 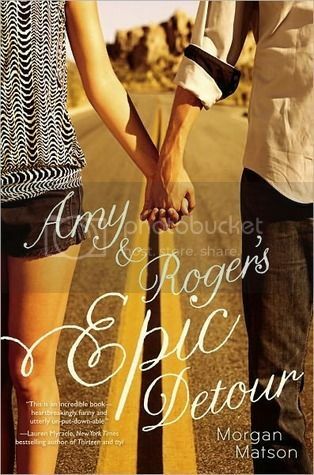 Been meaning to read Amy and Roger's Epic Detour for ages. So many books, so little time! Haha I love these picks! I have read Looking for Alaska and although it was good it didn't manage to blow me away because it was predictable as well :/ I really want to read the Jenny Han one, and Before I fall is one of the oldest books on my TBR! Can't believe I haven't read that one yet.